It might seem counterintuitive to say that dental plaque can actually play a role in protecting your oral and overall health. After all, your dentist in Fox Chapel is always telling you to brush and floss in order to get rid of plaque — and that is completely sound advice. But did you know that by sampling the plaque and bacteria in your mouth, your dentist can gain profound insight into your present and perhaps even your future oral health? 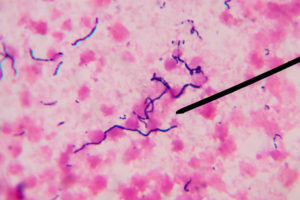 Let’s discuss how the phase contrast microscope makes this possible. Your orofacial structural, including the teeth, jaw, airway, and more, form a complex network. Each part of that network should contribute to proper breathing, speaking, and chewing. However, if any of your orofacial structures develop improperly or become malformed for other reasons, you could face serious oral and overall health problems. A dentist in Fox Chapel is here to discuss the dangers of airway and palatal constriction and the treatment that may be able to help you. Will People Be Able to Tell That I Have Dental Implants? If you need to undergo tooth replacement, you might be a bit nervous that your new smile will look unnatural. The last thing you want is for onlookers to be so focused on your teeth that they miss out on your wonderful personality. There’s really no need to worry. If you are preparing to receive dental implants in Fox Chapel, you can look forward to owning new teeth that are virtually indistinguishable from their natural counterparts. Comments Off on Will People Be Able to Tell That I Have Dental Implants? Are you missing a single tooth? Not only is that gap in your smile embarrassing, but it can also lead to other oral health problems. For example, the adjacent teeth may drift out of place. You could even suffer from further tooth loss. Replacing your tooth can prevent such issues and renew your confidence! 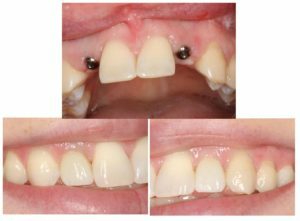 Let’s discuss why dental implants in Fox Chapel are the best treatment option for filling in the empty space and restoring your smile. Everyone understands the importance of routine at-home oral care. Brushing and flossing will make up the majority of your protection from decay and gum disease in between routine dental visits, but it’s important that you don’t allow your at-home care to replace preventive visits altogether. Doing so could truly spell disaster for your long-term oral health. Here’s what you can avoid with routine appointments and what you can expect when visiting a dentist in Fox Chapel. Dentist in Kittanning Offers Ozone Therapy for Patients! When you’re getting dental treatment, it helps to know that you’re utilizing all of your options to maximize the success of your outcome. When it comes to treatments that revolve around treating oral infections, including infections caused by tooth decay and gum disease, it’s best to have ozone therapy accompany that treatment. But what is ozone therapy and how does it work? How can it benefit your next visit to a dentist in Kittanning? Keep reading to learn the benefits today! Comments Off on Dentist in Kittanning Offers Ozone Therapy for Patients! Tooth decay is a common problem. In fact, the vast majority of people will suffer from at least one cavity in their lifetime. 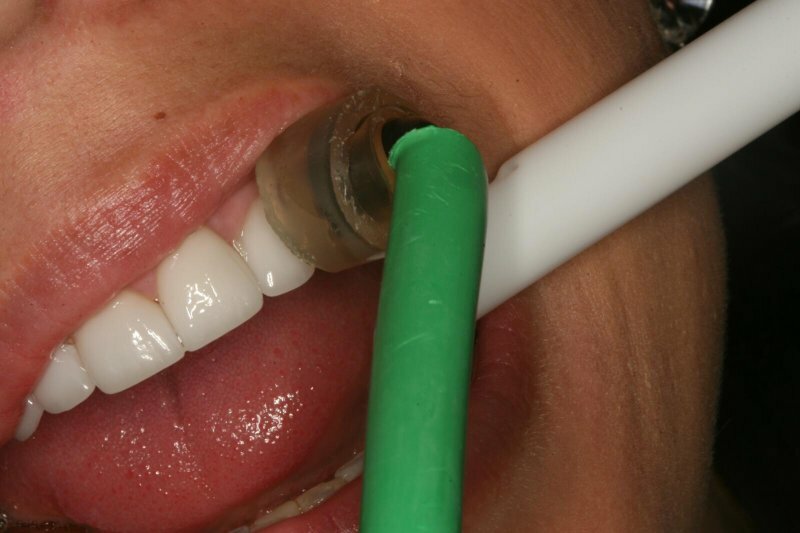 Fillings can repair teeth, stop the spread of decay, and help your smile endure for decades. But what type of filling should you get? 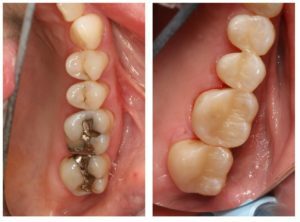 Traditional amalgam (metal) fillings have been around for years, and many dentists still use them. 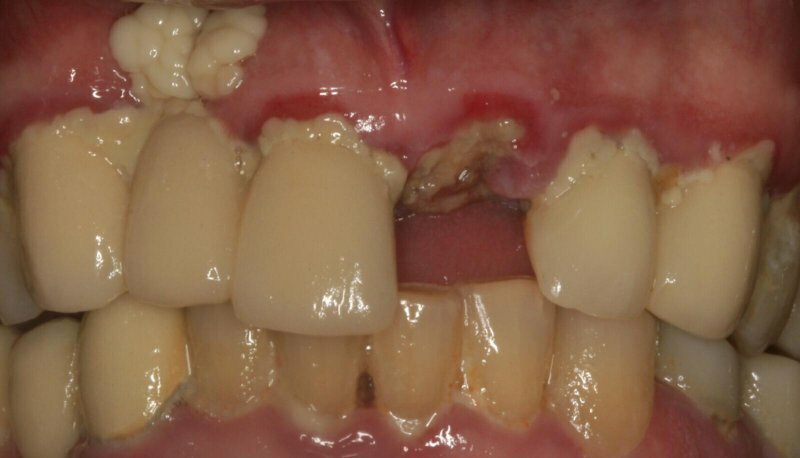 On the other hand, tooth-colored fillings are becoming ever more popular. A dentist in Fox Chapel is here compare these two types of restorations. December is the perfect time to see your dentist in Kittanning. 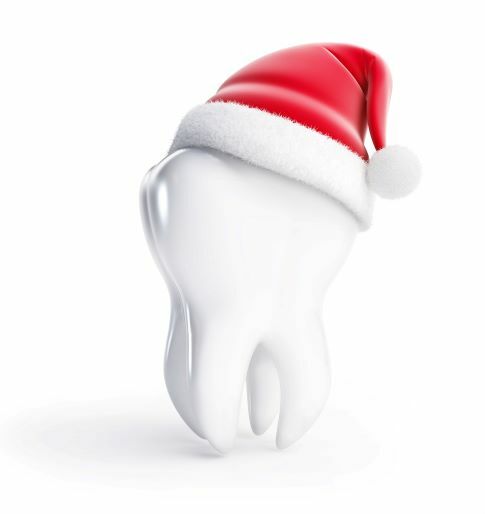 Waiting times are shorter and there’s no better gift you can give yourself than healthy teeth and gums. Plus, an oral exam can catch problems before they turn into painful toothaches or even worse. Can Invisalign in Fox Chapel Fix My Crooked Teeth? A well-aligned set of teeth is attractive, but the benefits go beyond aesthetics. Straight teeth are easier to clean and are less likely to experience problems like decay and premature wear and tear. If you have misaligned teeth but do not want to wear traditional braces, you may be thinking about asking your dentist if Invisalign in Fox Chapel is an appropriate solution for you. Let’s talk about some of the factors that go into determining who is a good candidate for this treatment. Comments Off on Can Invisalign in Fox Chapel Fix My Crooked Teeth? 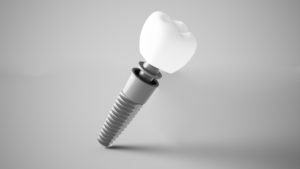 Dental implants in Fox Chapel are a remarkable treatment. They can turn back the clock on tooth loss, restoring full dental function and enabling you to smile and eat with confidence. However, correcting severe oral health problems may require more than a dental implants procedure. You may need other dental work as well. 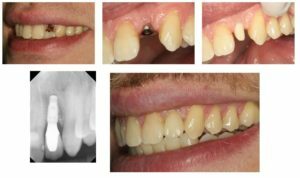 Here is a look at some of the procedures that your dentist could include as part of your overall smile reconstruction plan.